1. 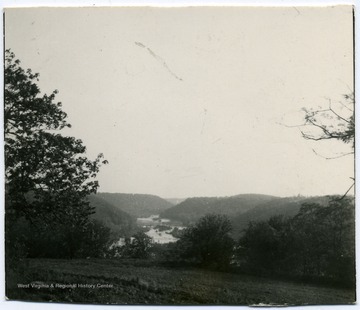 View of Shenandoah from Jackson Cottage, Harpers Ferry, W. Va.
View of Shenandoah from Jackson Cottage, Harpers Ferry, W. Va.
3. 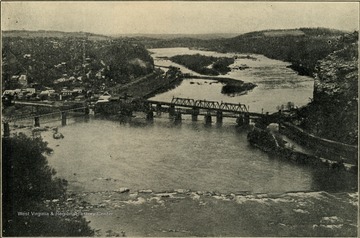 Aerial View of Harpers Ferry, W. Va.